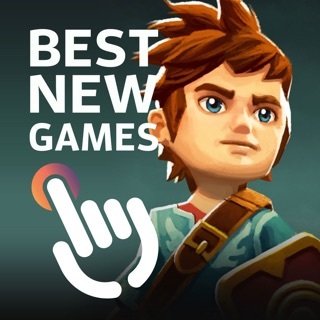 Want to discover and play great games? Want to learn more about the people behind the titles? 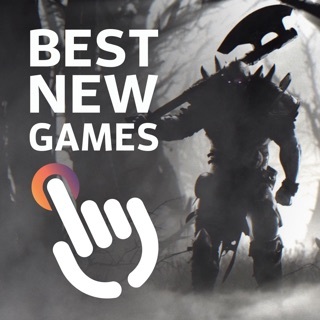 Want to join a community of gamers looking for a deeper experience from their iOS devices? Welcome to Grab It. 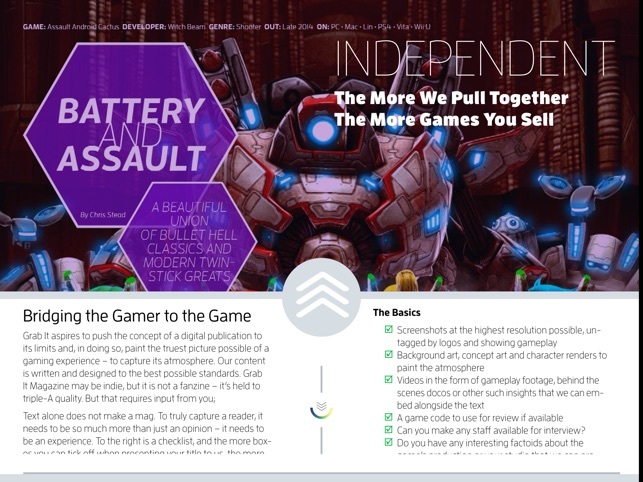 Grab It is a AAA media publication created by a 19-year veteran of video games journalism. 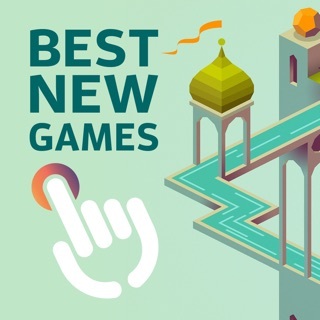 It's focused on the very best games available on iOS and it's the ultimate destination for people looking to get the most out of their mobile and tablet gaming experiences. 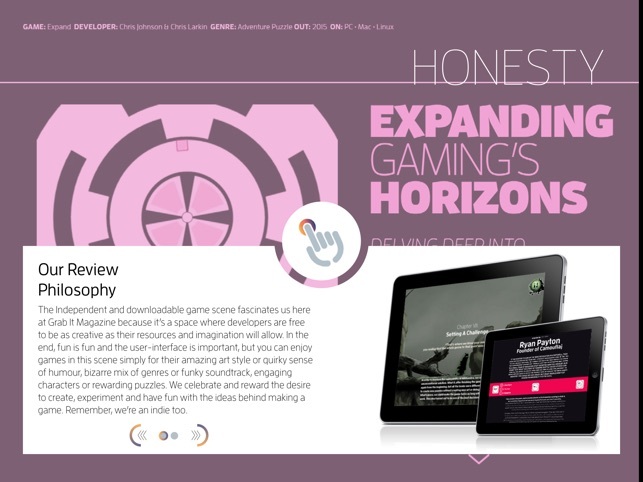 Independently created, the magazine offers comprehensive reviews, interview, previews, insights, trailers, news, feature articles, videos, guides, tips, screenshots, soundtracks and more, covering a selection of the very best in new titles available on the format. 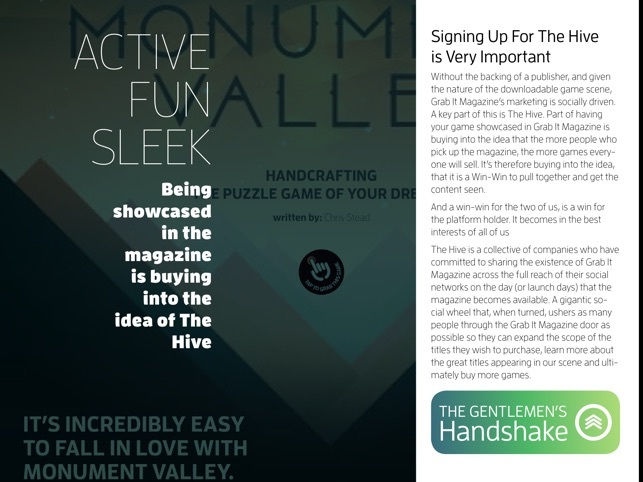 It also provides a direct link to purchase, allowing readers to easily “grab” any game that excites them by buying straight from the App Store. 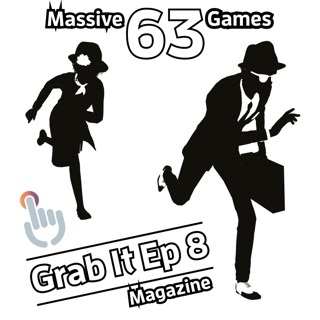 Grab It Magazine is founded and run by Chris Stead, who brings his 17-years of experience working on websites and print publications for such notable brands as Game Informer, Official PlayStation, Official Xbox, GamePro, Maxim and more to this fascinating, emerging platform. 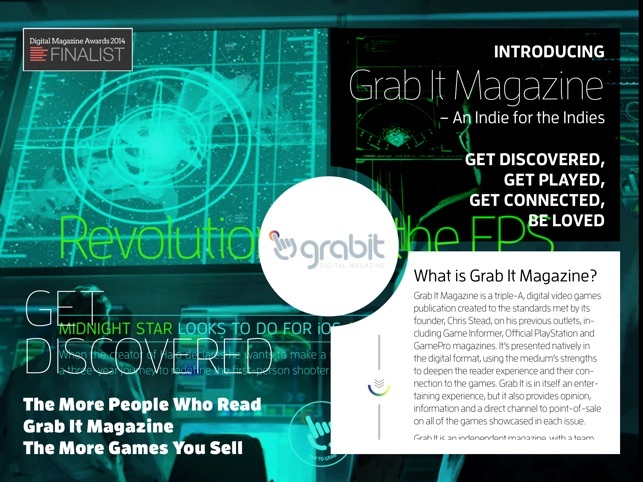 Grab It Magazine does not limit itself to region, gender, race, age or religion, and aims to help its readers not only discover great games they can enjoy, but attain a deeper understanding of the developers behind these amazing worlds and great entertainment. 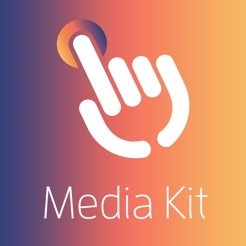 This is the Grab It Magazine Media Kit, an example showcase of the style, experience, motives and community we hope to form around the publication and a platform from which developers and players can become involved with the project. So go on, Grab It! 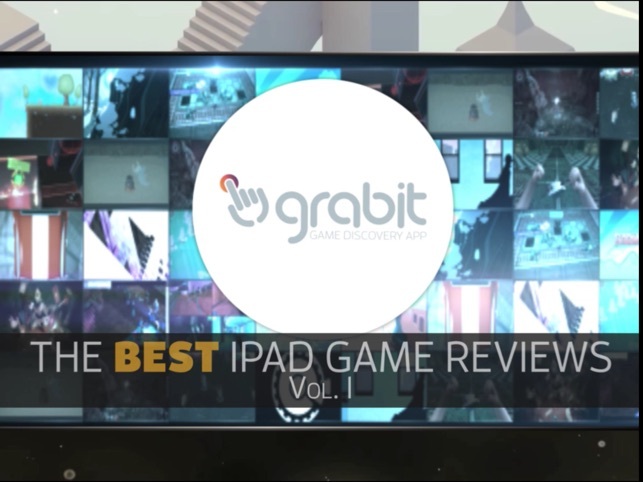 Note: Grab It Magazine does not claim copyright on the game images and video found within; their copyrights are owned by their respective companies and have been released into the public domain for promotional purposes. Updated to show more of the eight episodes of Grab It, and two special editions, released thus far. 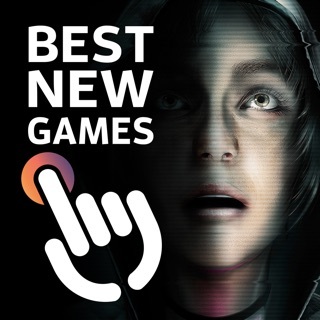 I thought this was a game app. Words can't even describe how much this was a waste.